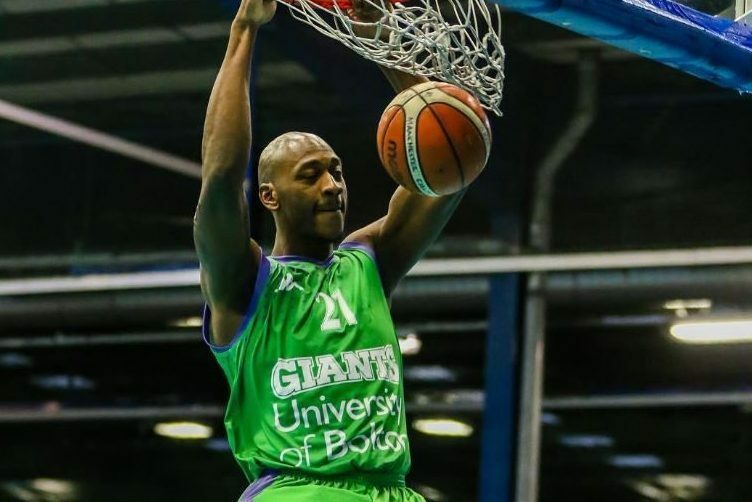 Big Willie Clayton led the Giants into the quarter-finals of the BBL Cup with a monster show in Surrey. The American scored 23 points and collected a stunning 25 rebounds – the most in the a BBL game since February 2015 – as Danny Byrne’s men avenged their league defeat of a few weeks ago to the Scorchers. In their third road win of the new season, the Giants held a one-point advantage (45-44) at half-time and ground down their rivals after the break. 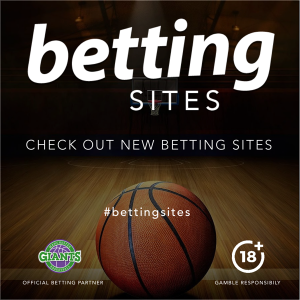 They went into the fourth quarter having stretched their advantage to 67-63 and maintained their composure to increase it further for a dominant victory. While Clayton was the cornerstone of the win, the Giants again had a rounded team effort with point guard Mike McCall Jr scoring 19 and dishing out five assists and Callum Jones and Torry Butler grabbing 13 apiece. James Jones and Ingus Bankevics chipped in nine and five respectively from the bench. The win means the Giants advance past the opening round of the competition for the first time since their return to the BBL in 2012. They travel to Cheshire Phoenix in the quarter-finals.